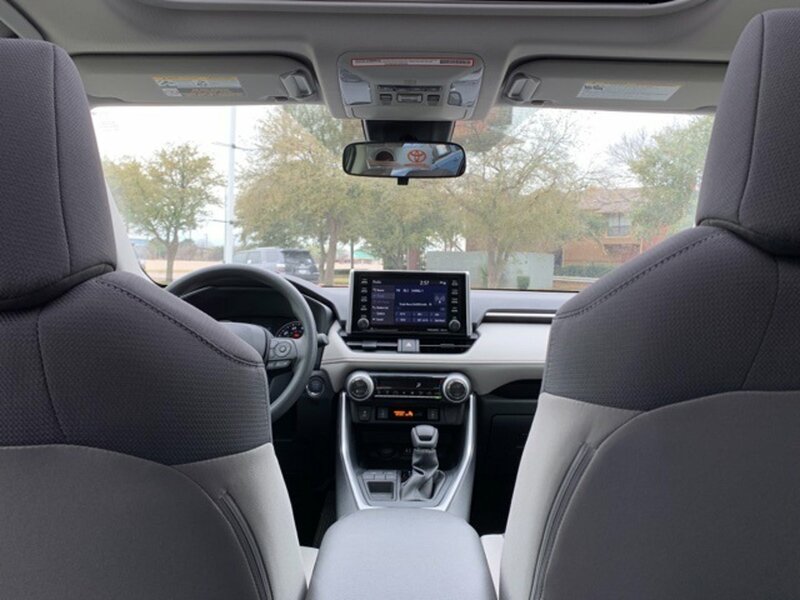 Description To see our BEST PRICE INSTANTLY, click the best price button at www.familytoyotaofarlington.com and it will show on screen INSTANTLY!!! Bluprint 2019 Toyota RAV4 XLE FWD 8-Speed Automatic 2.5L 4-Cylinder DOHC Dual VVT-i Lt Gry Fabric. *The advertised price does not include sales tax, vehicle registration fees, finance charges, dealer documentation charge of $150, dealer installed options, and any other fees required by law. We attempt to update this inventory on a regular basis. However, there can be lag time between the sale of a vehicle and the update of the inventory. 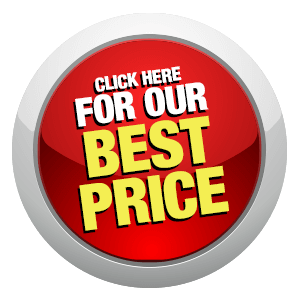 All prices include all GST/TMS Manufacturer Cash Back Offers in lieu of any Special APR offers.EPA mileage estimates are for newly manufactured vehicles only. Your actual mileage will vary depending on how you drive and maintain your vehicle. A $300 transfer fee will be added to the price of all NEW vehicles transferred in from other locations.